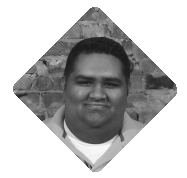 Vinu Vijayan is a Consultant with 7+ years of Salesforce experience providing onsite service to Albany, NY area clients and national support. 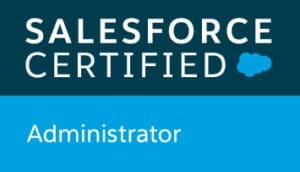 Prior to joining the Red Argyle team, Vinu worked for a Salesforce higher education vendor where he served on both the implementation and virtual administrative services team. He gained experience on the Salesforce platform initially by serving as the Salesforce admin for a liberal arts college in the Albany, NY area. If he’s not working on Red Argyle tasks, you’ll find him enjoying time with his wife and labrador retriever.